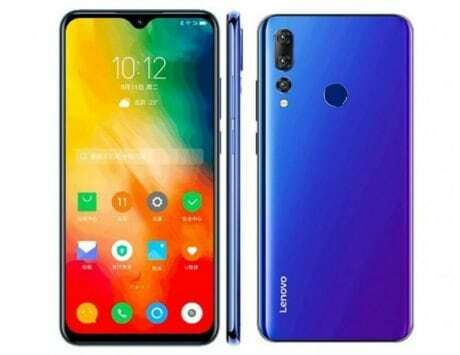 Lenovo K5X might be priced around the same range as the Xiaomi Redmi Note 6 Pro and Nokia X7. 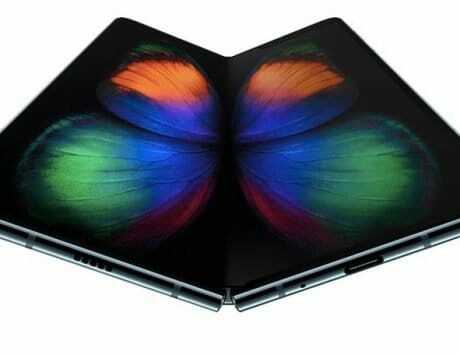 Lenovo is trying to make a comeback to the smartphone market after retreating from it due to immense competition. 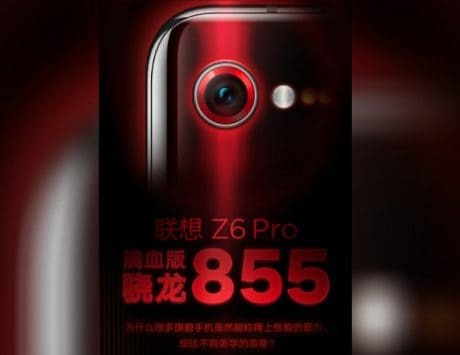 The company has launched multiple new devices in its Z-series, and has even refreshed its K-series lineup with the launch of two new devices – the K5S and K5 Pro in the Chinese market. 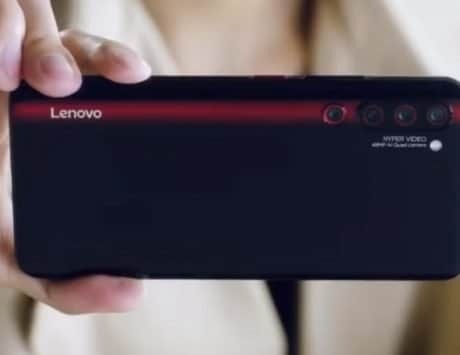 Now, if a new leak is anything to go by then Lenovo might be soon launching another K series smartphone. The purported device, dubbed Lenovo K5X, might arrive soon. This upcoming smartphone will be a mid-range device and the image accompanied with this leak shows it will have thick bezels above and below the display panel. 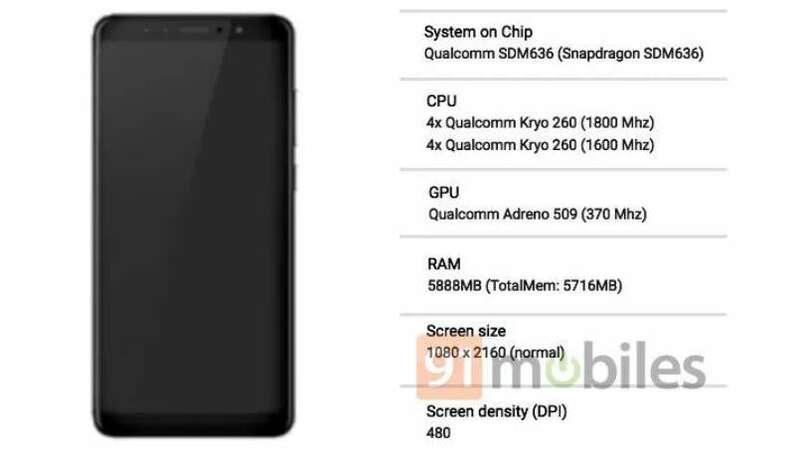 According to details obtained by 91mobiles, the Lenovo K5X will be powered by Qualcomm’s octa-core Snapdragon 636 chipset coupled with Adreno 509 GPU. The SoC is the same as the one found on Motorola One Power and is slowly becoming the choice SoC for smartphone makers in the mid-range segment. There is no word on its screen size just yet but it is tipped to have a resolution of 2160×1080 pixels, and aspect ratio of 18:9. It will come with 6GB of RAM and will run Android 8.1 Oreo out-of-the-box. 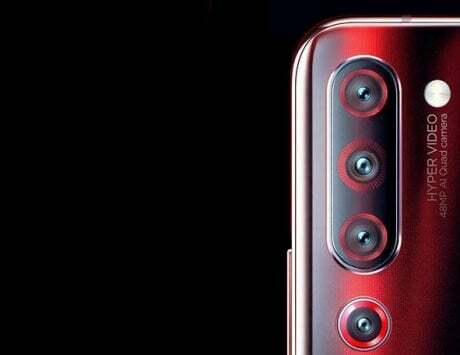 The leaked image shows that the device has a notch-less design and there is dual selfie-camera setup at the front. While there is no other information about the device but the smartphone has already been certified by TENAA when it passed through with model number L38041. The TENAA listing added that the smartphone will be available in three storage options – 32GB, 64GB and 128GB. There will be a rear-mounted fingerprint sensor and there is a mention of “Zero-Touch support” which could mean facial recognition support. 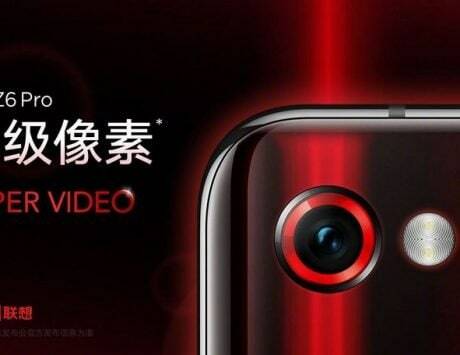 There is not much information about the device beyond this but it does seem like Lenovo is planning to take on the likes of Xiaomi Redmi Note 6 Pro and Nokia X7 in the Chinese smartphone market.